Sony Healthcare Solutions will be showcasing their latest 4K 3D solutions for robotic and endoscopic systems, including da Vinci Robotic Systems, at the American Urological Association’s (AUA) Annual Meeting in booth 1851, May 19-21 in San Francisco, C.A. 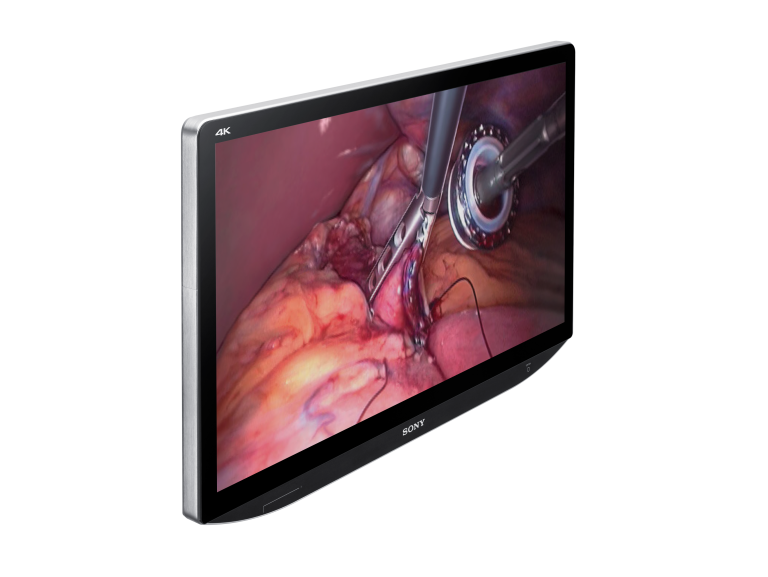 The highlight of the booth are Sony’s LMD-X310MT 31-inch and LMD-X550MT 55-inch 4K 3D medical displays for the OR, which are designed to easily integrate with 3D robotic systems, upscale 3D HD video to extraordinary 4K clarity and allow everyone in the OR to see in 3D. Surgeons can also record in 3D directly from the da Vinci robotic system with Sony’s HVO-3300MT medical recorder, then use the Sony Content Management System (CMS) to securely archive, access, edit and share video and stills throughout the hospital network or via the internet for training and education. Sony’s CMS also allows you to stream video offering a real time view into the OR for staff and residents. Together, Sony has a complete 3D solution which benefits surgeons, enhances visualization, fosters more teamwork and coordination, can aid in better patient outcomes, and ultimately becomes an effective teaching tool for students and residents. Other highlights of the Sony booth include 4K products, including Sony’s 4K 55-inch display, 4K medical recorder, along with the complete 4K IP workflow designed to easily distribute 4K video from the OR throughout the hospital network. UPA-WU10 wireless printing system for the cable-free connection of compatible Sony printers, including the UP-DR80MD.